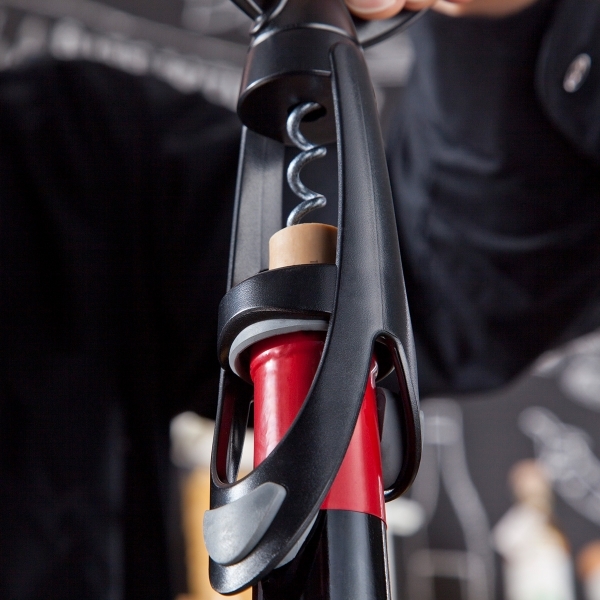 The specially designed frame of the Corkscrew Twister consists of a unique “bottle grip”, which allows an excellent grip on stadard and flanged wine bottles. 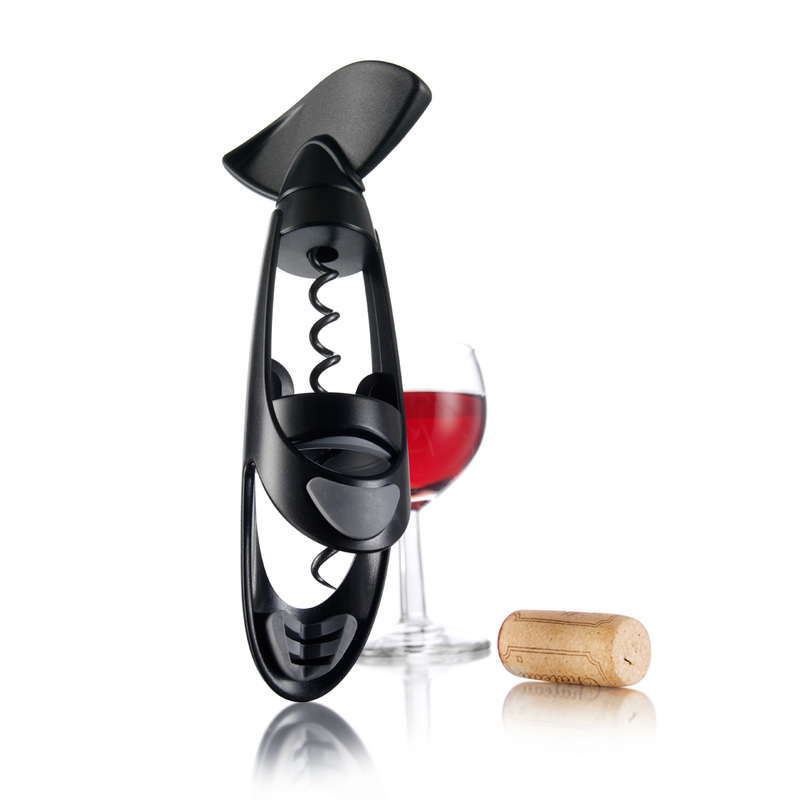 Twist the spiral until the cork is extracted, fits all wine bottles. Dimensions: 20 x 8 x 5 cm. 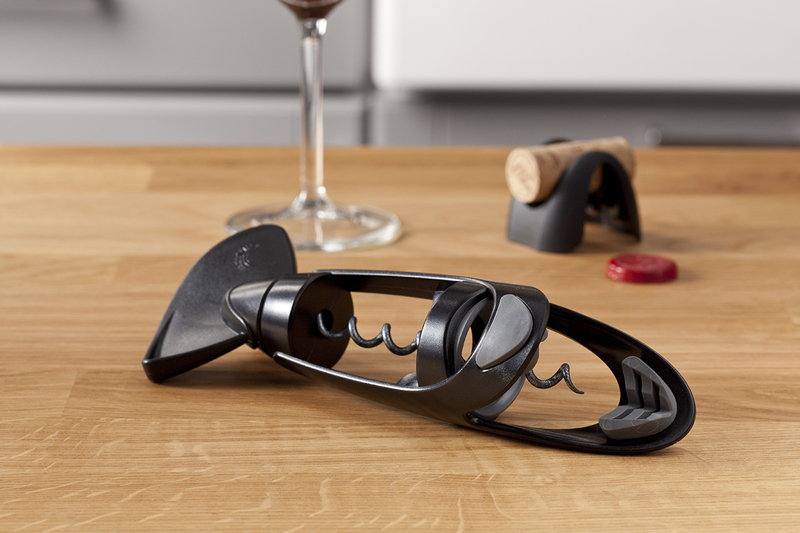 Material: plastic, inox; teflon on spiral.